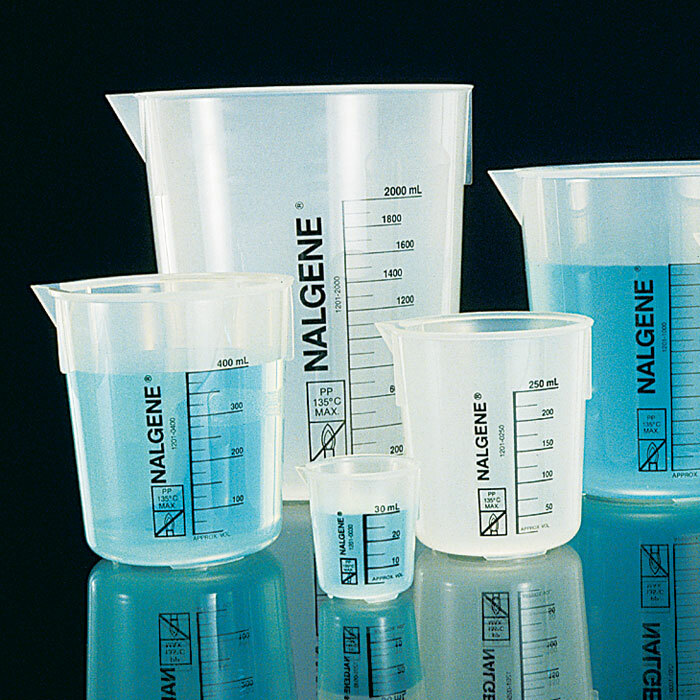 Polypropylene, translucent and autoclavable beakers are virtually unbreakable. Silk-screened graduations. 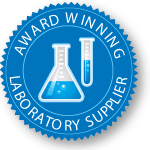 Excellently designed for general laboratory use. Sign in to Buy 9 item(s) available to ship. 9 item(s) available to ship.